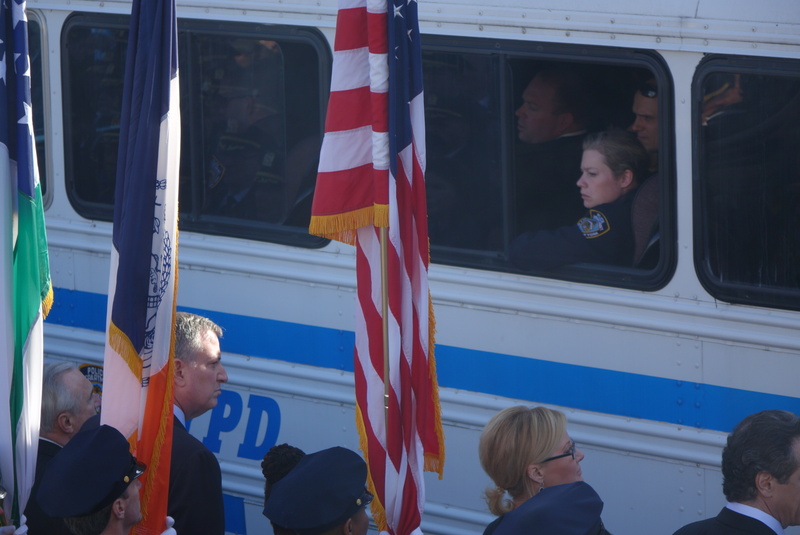 Detective Rafael Ramos, murdered alongside Detective Wenjian Liu, was buried Saturday amid a sad yet powerful show of support and remembrance. His funeral at Christ Tabernacle Church in Glendale was attended by an estimated at 25,000 people, predominantly uniformed police officers from New York City and around the country, and many elected officials. 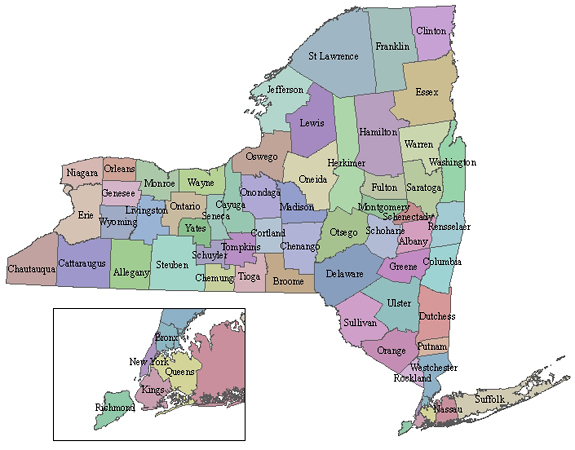 Vice President Joe Biden, Governor Andrew Cuomo and Mayor Bill de Blasio were among those elected officials, with each speaking during the service. The funeral concluded with a quiet and somber moment as Detective Ramos’s casket was carried out to a waiting hearse. 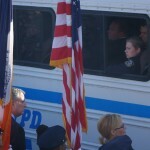 Taps echoed off the front of the church as an NYPD honor guard saluted amid a sea of officers. Thousands remained silently at attention as the honor guard folded the flag covering Detective Ramos’ casket and presented it to his widow and two sons. The silence was broken only by the roar of engines as police helicopters flew overhead in a missing-man formation and scores of motorcycle cops moved past the family into position at the head of a lengthy funeral procession, leading Detective Ramos to his final resting place. Here are pictures from Glendale.